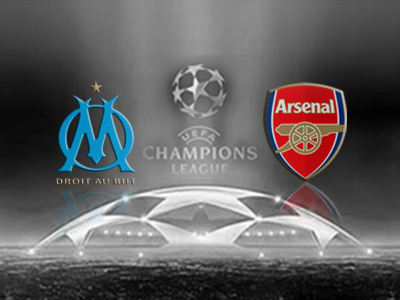 Arsenal are set to face Olympique de Marseille in their opening Champions League Group Match and it will be their best shot at three points on the road. The Gunners were placed in the Group of Death with last years finalists Borussia Dortmund and Italian heavyweights Napoli, both have strengthen over the summer after losing key players, so the trip to France must generate three points minimum. 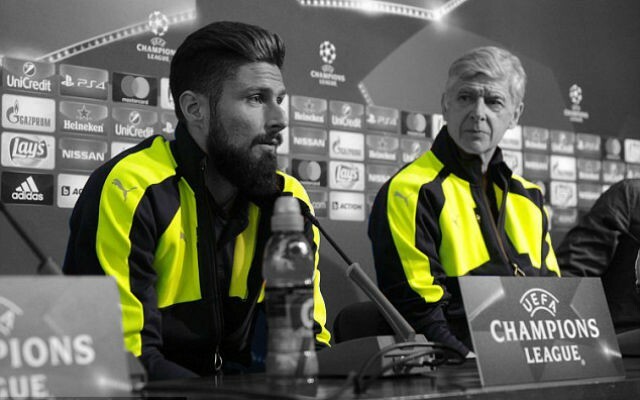 Olivier Giroud is likely to start, he scared us all when he was substituted late in the weekend’s 3-1 win over Sunderland, but should shake off the knock to start at Stade Vélodrome. Mesut Ozil should also take the field, especially with both creative enforcers Tomas Rosicky and Santi Cazorla out injured. Fellow German Per Mertesacker is also expected to return after missing out on the trip to the Stadium of Light after suffering from illness. The back line then essentially picks itself with Bacary Sagna on the right and Laurent Koscielny partnering the BFG in the middle, while Nacho Monreal could be offered a start to rotate with Kieran Gibbs however Wenger does favour the Englishman due to his superior pace and attacking prowess. 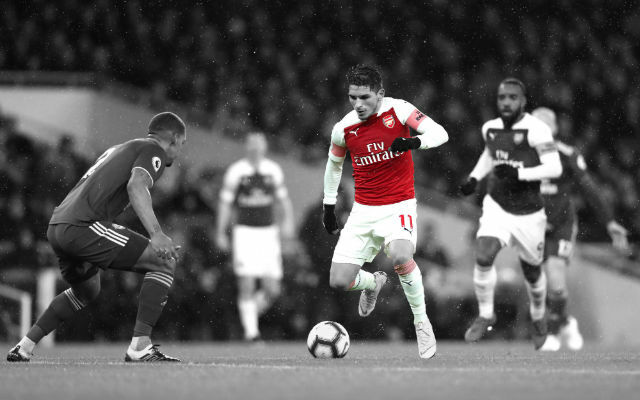 In the middle of the park, the in-form Aaron Ramsey will almost certainly start whether it be as a right midfielder again or in the heart of the park. Jack Wilshere and Mathieu Flamini are the most likely candidates to partner up in the box-to-box and defensive midfield positions respectively. The only way this could change is if either Gnabry or Ryo are offered a chance on the wing, most likely the former, allowing Ramsey to slot back inside and afford Wilshere a rest. Theo Walcott will start on the wing unless Giroud is deemed unfit to play, in which case he will start up front. 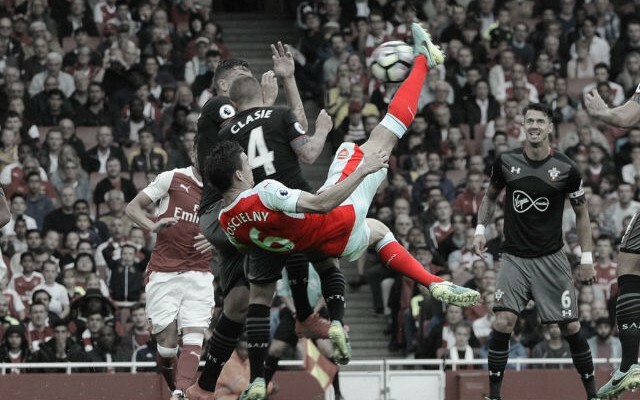 Vermaelen: The Arsenal captain needs minutes under his belt and should the Gunners hold the lead, we could see him enter at left back to help solidify the defence. Monreal: Capable at playing on the wing if needed, the Spaniard could be an option out wide or allow Gibbs to push on. He may even be afforded a rare start but it seems unlikely. Gnabry/Akpom: Either of the youngsters could play a part in proceedings to afford either Giroud or Walcott a rest if things go to plan. 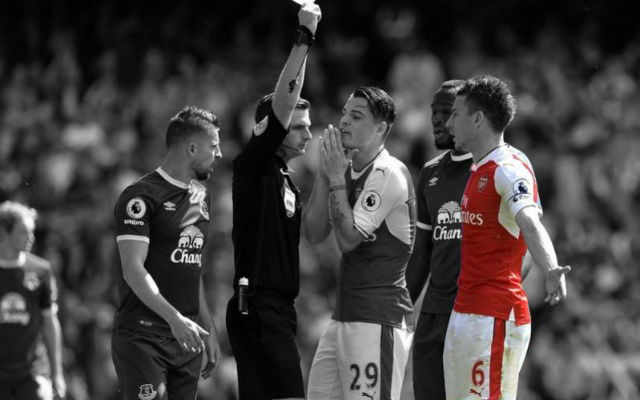 What are your thoughts Gooners?? Wilshere could be afforded a rest if Wenger opts to play either Monreal or Gibbs in a more advanced role, but it would be an unorthodox move. We will most likely see the same lineup as Saturday but with Mertesacker coming in for Jenks. Comment below with your thoughts and ideas! 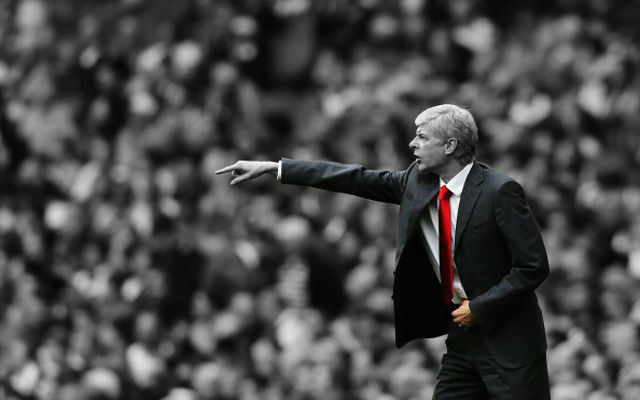 Arséne Wenger’s Shift To A Back Three: Stick Or Twist?